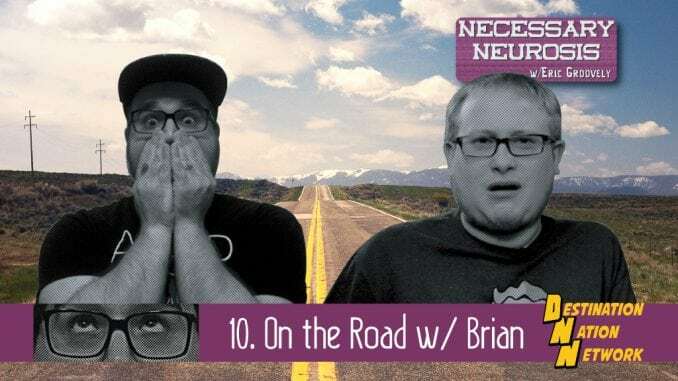 Eric takes a trip to Philadelphia with Brian Barrow, business owner and host of the podcast “Nerdstalgia”. Topics include depression, putting on masks, and Best Buy. Huzzah!